If you’ve purchased a DataDotDNA® kit then it is vitally important that you register your details on the PIN Registry. The National Registers were created in Australia by DataDot Technology Ltd with Crime Stoppers Australia to empower police and deter criminals. The National Registers focus on key consumer asset types that are prone to theft. 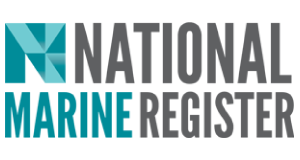 The National Marine Register is designed for registering marine craft. 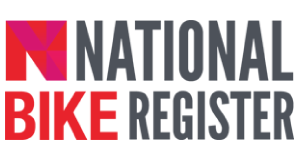 The National Bike Register is designed for registering bicycles and bicycle parts. 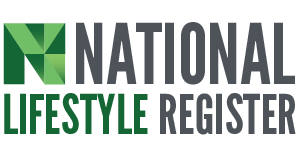 The National Lifestyle Register is designed for registering lifestyle equipment such as snow gear, surfboards, go karts and camper trailers. 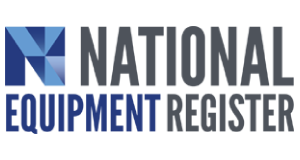 The National Equipment Register is designed for registering motor vehicle repair kits, tools, heavy plant equipment and anything else not listed above, such as home and business equipment. If you’re registering a Motorcycle DataDot Kit, please press the following button.